Has your Renault Master Diesel 3.0 broken down? 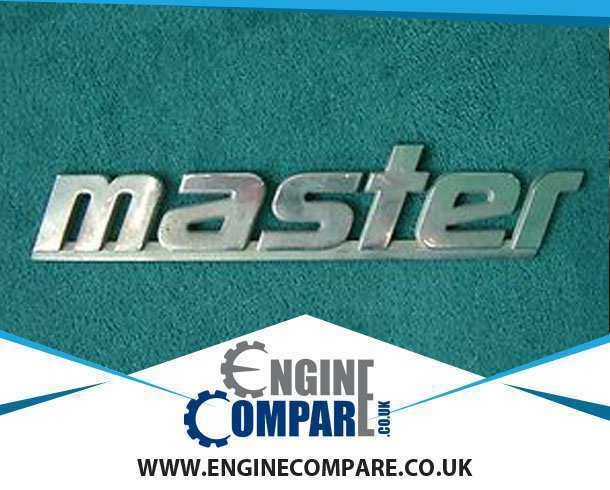 Do you need a new Renault Master Diesel 3.0 engine? Do you want a cracking deal? If your answer is YES to these questions, you are at the right place. 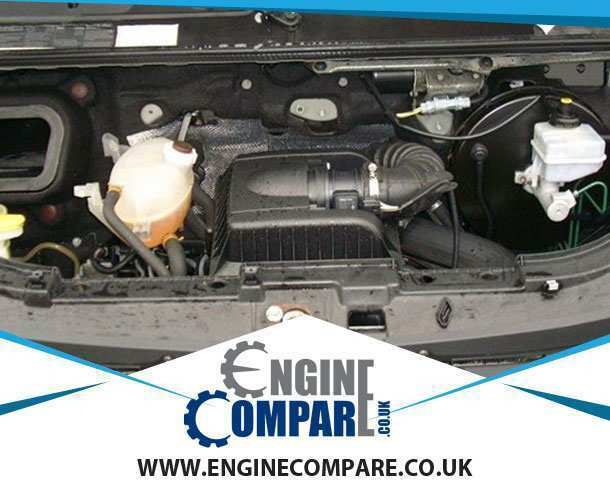 Engine Compare can help end your search for a replacement new engine as we allow you to compare prices from hundreds of trusted and verified suppliers to get you the best deal. We don't charge you a penny for using our comparison services. At Engine Compare, we have lots of suppliers in our network and if you want to buy an engine, the best way to do is to compare prices first and we offer you the biggest & easiest to use platform for doing so. It is a matter of few clicks and you get quotes from all the sellers who have the required Renault Master Diesel 3.0 engine in stock.